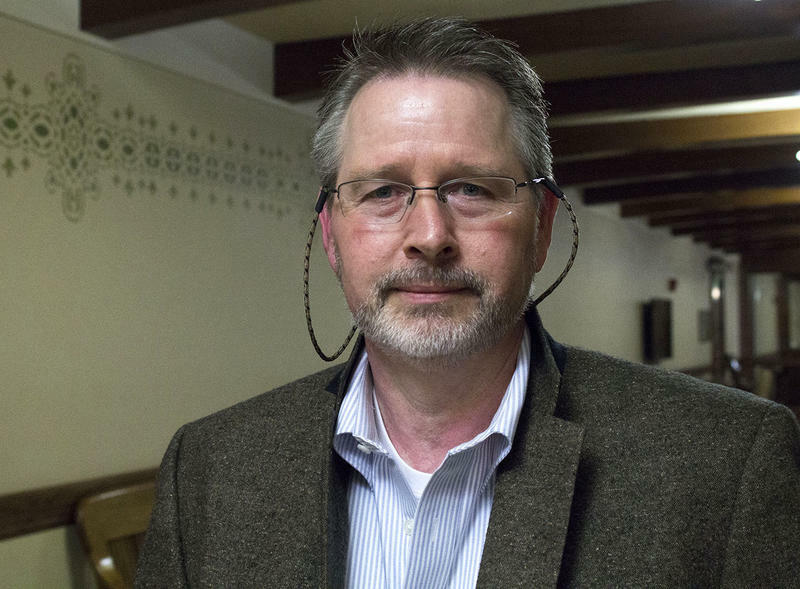 Jeff Mangan is Montana's commissioner of political practices. In an order issued this afternoon Jeff Mangan, Commissioner of Political Practices, said evidence justifies a civil fine or potential lawsuits against the Montana Green Party. 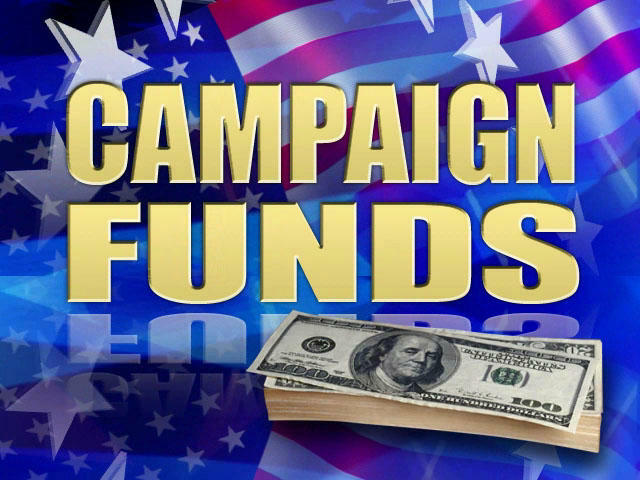 Mangan found that the party did not report any contributions for services that include paid signature gathering in its 2018 campaign finance records. Today’s ruling is in response to a complaint the Montana Democratic Party filled with the commissioner in late March. 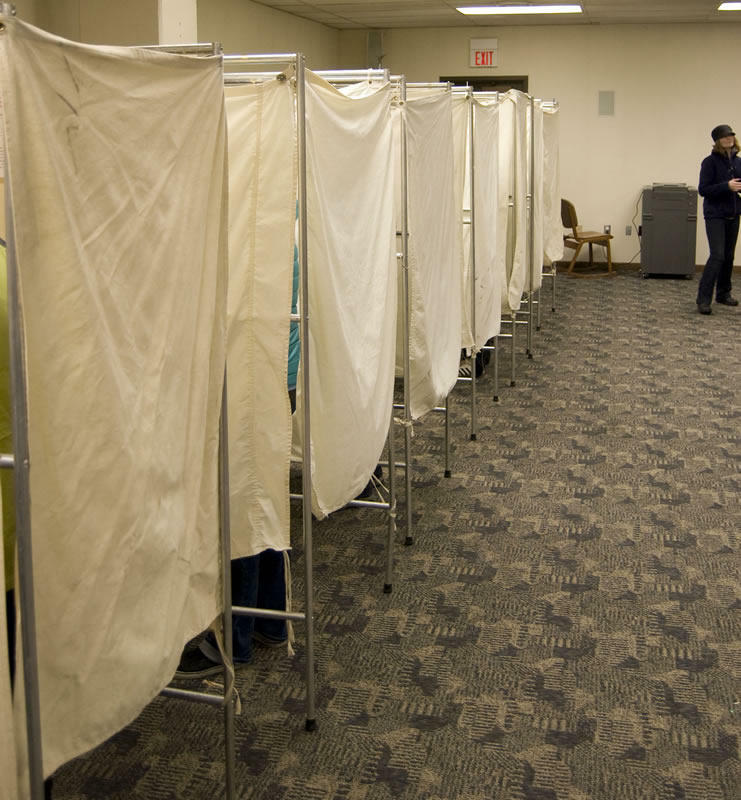 It alleges that Advanced Micro Targeting, a Nevada based political consulting firm with Republican ties, helped qualify the Green party for the ballot without properly disclosing its electioneering efforts. Green Party candidates are seen as potentially siphoning votes away from Democrats, which could make a difference in tight races. Mangan’s ruling says that a, "significant amount of money was expended in an effort to place the Montana Green party on the ballot." It directs the Green party to file an amended campaign finance report showing detailed in-kind contributions provided by Advanced Micro Targeting to the Green Party no later than August 24. Mangan says the Lewis and Clark County Attorney has the right to prosecute the case, and, if not, his office will take the issue back up and set a fine for the Green Party. MTPR could not reach the Green Party for comment. Advanced Micro Targeting does not dispute it helped the Green Party gather signatures. 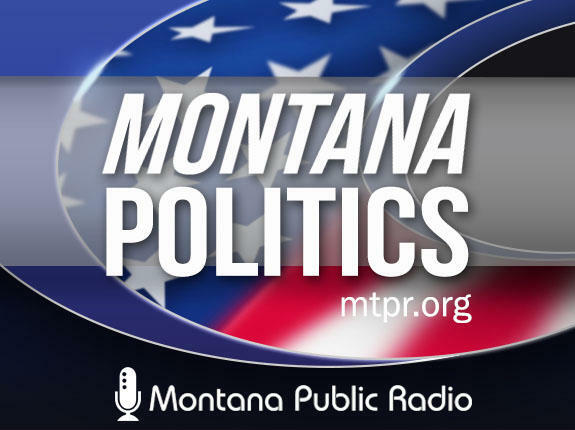 In a letter from AMT’s attorney to Commissioner Mangan obtained by Montana Public Radio, the attorney says Montana Democrats correctly allege that AMT employees collected more than 9,000 signatures over the course of 19 days to help the Green Party qualify to nominate candidates for Montana’s June primary elections. AMT maintains that it, "does not support or oppose a candidate or ballot issue," meaning AMT is not required to report its spending. The Commissioner of Political Practices’s ruling dismisses the complaint against AMT and holds the Greens at fault for not disclosing money spent in their bid to get on the ballot. To fight the Democratic Party’s complaint, AMT hired the law firm of James Bopp, the lawyer who filed the landmark Citizens United case in which the US Supreme Court loosened rules for campaign finance disclosures. Montana Democrats won a separate lawsuit earlier this month knocking the Green Party off election ballots this November. 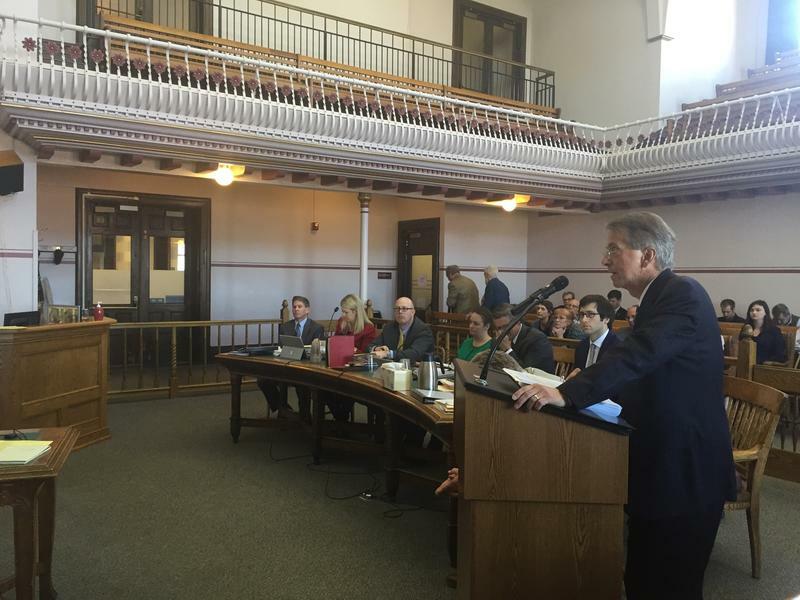 Montana’s Republican Secretary of State is appealing that case to the state Supreme Court. The candidates for Montana’s seat in the U.S. House, Kathleen Williams and Greg Gianforte, have released their latest fundraising numbers, and Montana State University Political Science Professor David Parker says there’s a pretty big surprise in them. I spoke with him earlier today.